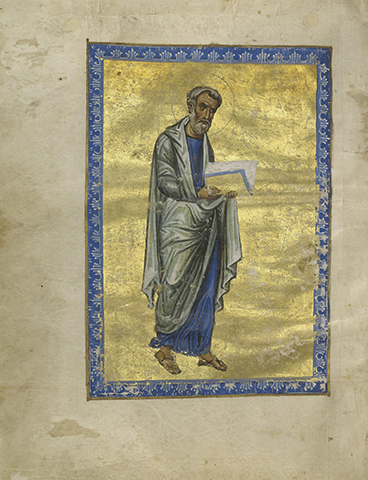 The J. Paul Getty Museum in Los Angelesis returning a 12th century Byzantine Illuminated New Testament manuscript to a monastery in Greece. 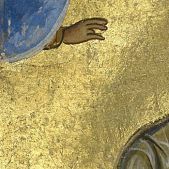 The manuscript was acquired by the museum in 1983 as part of a large and well documented collection of artifacts. 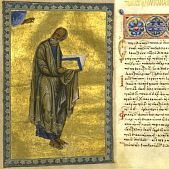 Museum officials say they recently uncovered evidence, however, that the manuscript was never legally transferred from the Monastery of Dionysiou on Greece’s Mount Athos. In recent years the museum has returned several artifacts to Greece, Turkey and Italy that the nations complained were taken from their countries illegally.Museum officials say they have never knowingly acquired any disputed artifacts. 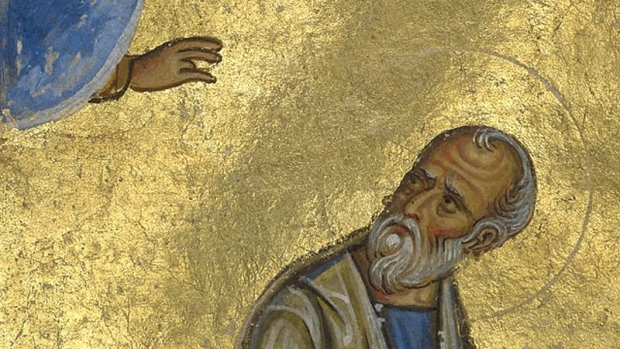 In the case of the New Testament, officials said its disappearance was never reported to authorities and thus was never listed on any database of stolen art. 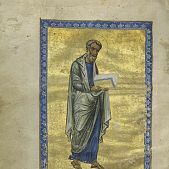 «Over the past six weeks, the Getty Museum has worked co-operatively with the Hellenic Ministry of Culture and Sports to understand the recent history of this manuscript and to resolve the matter of its rightful ownership in a timely fashion» Timothy Potts, director of the J. Paul Getty Museum, said in a statement. 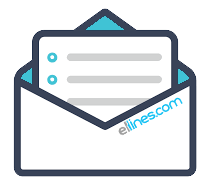 «Based on new information that came to light through this process, the museum decided that the right course of action was to return the manuscript to the Holy Monastery of Dionysiou from which it disappeared over 50 years ago». 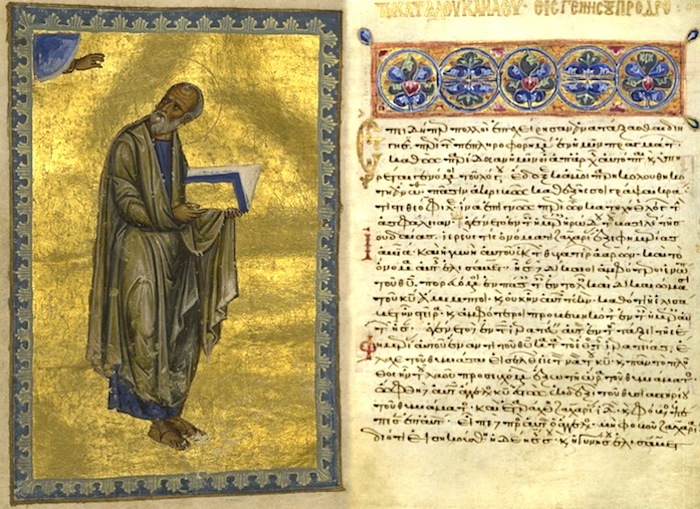 Panagiotopoulos said the manuscript was copied in 1133 by the scribe Theoktistos and is considered a masterpiece of Middle Byzantine art.